Cinematographer Roger Deakins finally won his elusive Oscar for "Blade Runner 2049," while "Dunkirk" scored three crafts awards. 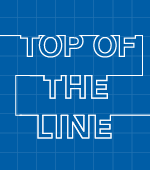 The biggest craft stories of the 90th Academy Awards: Cinematographer Roger Deakins finally winning the Oscar (after 14 nominations) for “Blade Runner 2049,” and the Denis Villeneuve-directed “Blade Runner” sequel upsetting “War for the Planet of the Apes” for VFX. Deakins, the greatest cinematographer of his generation, was honored at long last for his naturalistic brilliance, making the “Blade Runner” universe adapt to his aesthetic, and putting his unmistakable imprint on every visual aspect, including VFX. And “Blade Runner 2049” honored the legacy of Ridley Scott’s iconic original by limiting green screen, keeping sets close to camera, and making it look photographic. Yet the sequel also offered a major step in digital human animation with the recreation of Sean Young’s Rachael replicant. Yet despite a campaign to convince voters that an emotional performance is Oscar worthy regardless of whether it’s digital or live-action, there was still enough resistance to put “Blade Runner” over the top. In addition to the respect he commands, Deakins also was aided by the high-profile nature of the “Blade Runner” sequel. 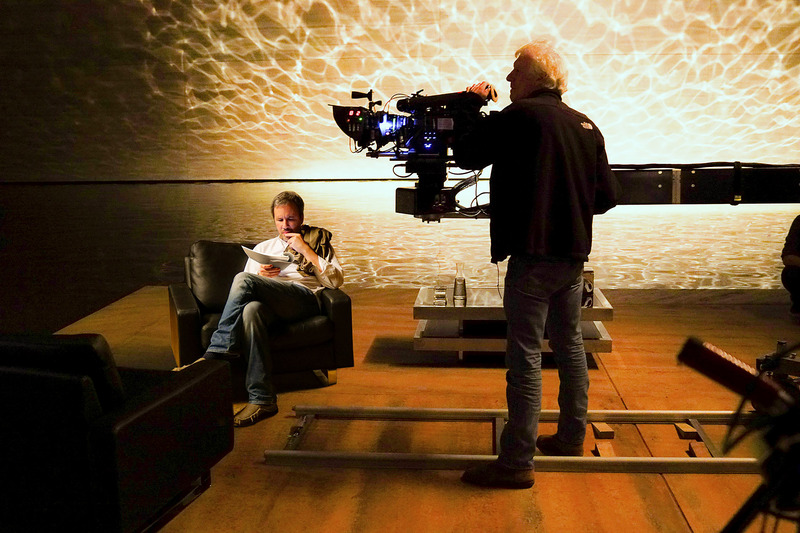 From Villeneuve on down, everyone acknowledged the auteur-like status of his lighting. And it ultimately became a stealth campaign to help him win the Oscar. The project began with Villeneuve’s directive that it look like a harsh February winter in Montreal, and that the color yellow embody innocence and creation. But the execution was left up to Deakins. And what he achieved was a visual balance between brutalism and beauty. Three images helped seal the deal: The artificial sunlight effect in the office of Jared Leto’s Wallace, with the pool of water projecting caustic patterns on the walls, the romantic warmth between K (Ryan Gosling) and the holographic Joi (Ana de Armas), and the surreal red landscape of Vegas, where K travels on the road to destiny with Deckard (Harrison Ford). In a race marked by noteworthy CG character animation, “Blade Runner” (John Nelson, Gerd Nefzer, Paul Lambert and Richard R. Hoover) not only delivered Rachael but also Joi. 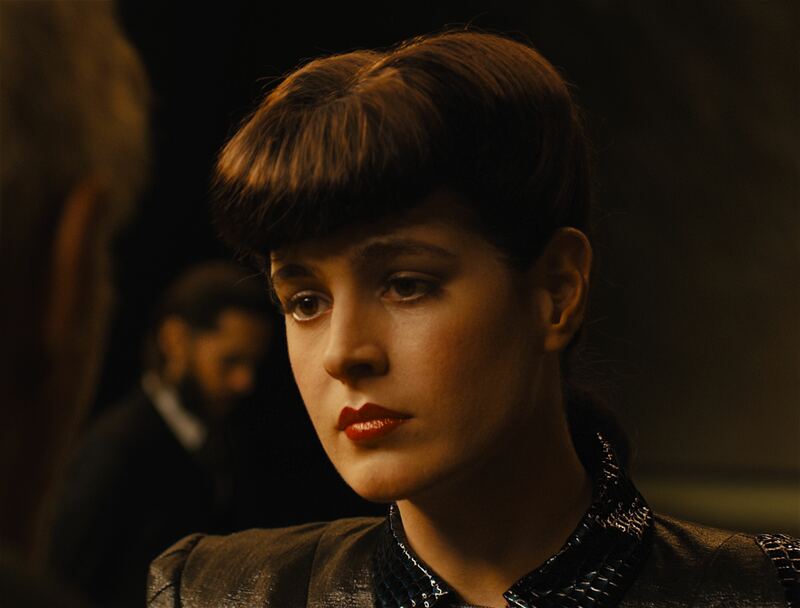 The two-minute Rachael sequence brought an emotionally conflicted reunion with Deckard that required technical virtuosity and subtle performance by Oscar-winning MPC (“The Jungle Book”). After drilling in all of Young’s mannerisms into the youthful CG model, they honed in on the performance, creating a three-beat arc consisting of confidence, longing, and rejection. Best Picture winner “The Shape of Water” earned Oscars for production design (Paul Austerberry) and original score (Alexandre Desplat). Their work instilled the Cold War-era fable from Oscar winner Guillermo del Toro with watery metaphors that enhanced the romance between the mute custodian (Sally Hawkins) and the Amphibian Man (Doug Jones). Paul Thomas Anderson’s “Phantom Thread,” about the world of London haute couture in the 1950s, took home the costume design award for Mark Bridges. These marked the second Oscars for both Desplat (“The Grand Budapest Hotel”) and Bridges (“The Artist”). “Darkest Hour” won for makeup/hairstyling (Kazuhiro Tsuji, David Malinowski, and Lucy Sibbick). Tsuji, a master of special makeup effects, was lured out of retirement by Best Actor winner Gary Oldman to transform him into Winston Churchill, and he became the first Asian from his category to win the Oscar. Pixar’s “Coco” claimed Oscars for animated feature (the studio’s ninth) and the original song, “Remember Me” (Kristen Anderson-Lopez and Robert Lopez). 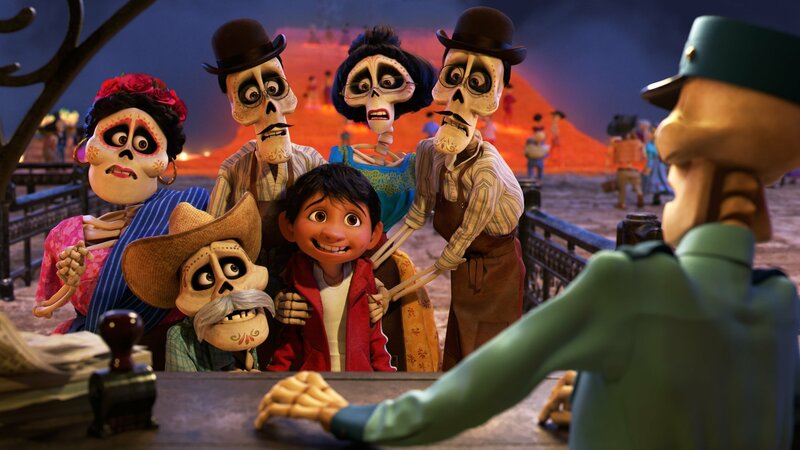 Director Lee Unkrich (who previously won for “Toy Story 3”) and co-director Adrian Molina made a stirring and colorful love letter to Mexico and Día de los Muertos. “Remember Me,” which underscored the theme of family, marked the second Oscar for the husband and wife Lopez team (“Frozen’s” “Let It Go”). “Dear Basketball” took animated short honors, riding the star power of Lakers legend Kobe Bryant, who teamed with Disney legend Glen Keane (“Beauty and the Beast,” “The Little Mermaid”). Despite its slightness, “Dear Basketball” nonetheless displayed Keane’s hand-drawn prowess in depicting Bryant’s aspirational dream and balletic flights of fancy.